With the eSUB-BIM 360 integration, eSUB users can access the latest 2D and 3D plans from BIM 360 directly from eSUB. 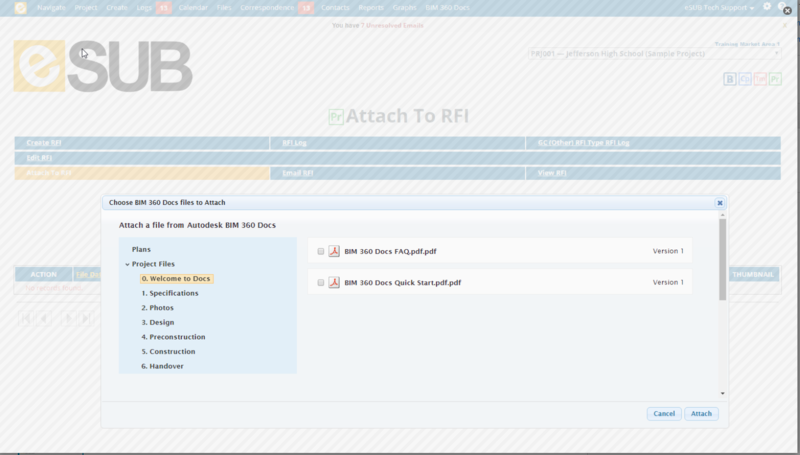 Users can attach any BIM 360 file to any eSUB document including Daily Reports, RFIs, Change Orders and more. 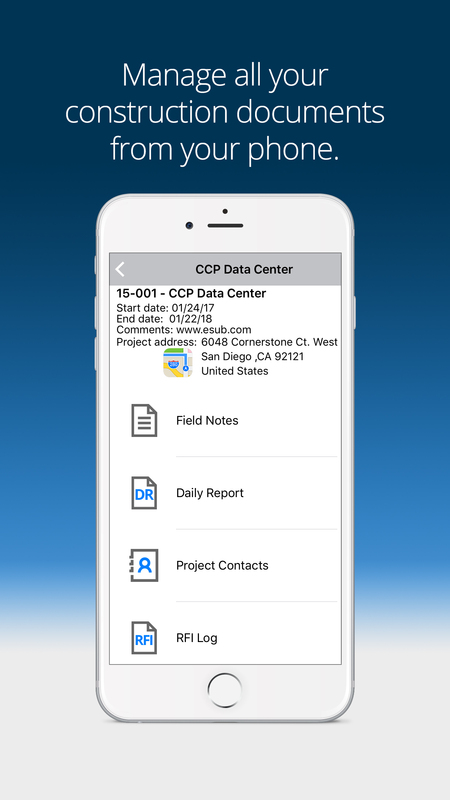 eSUB is the leader of web-based project management and document control software designed specifically for subcontractors. 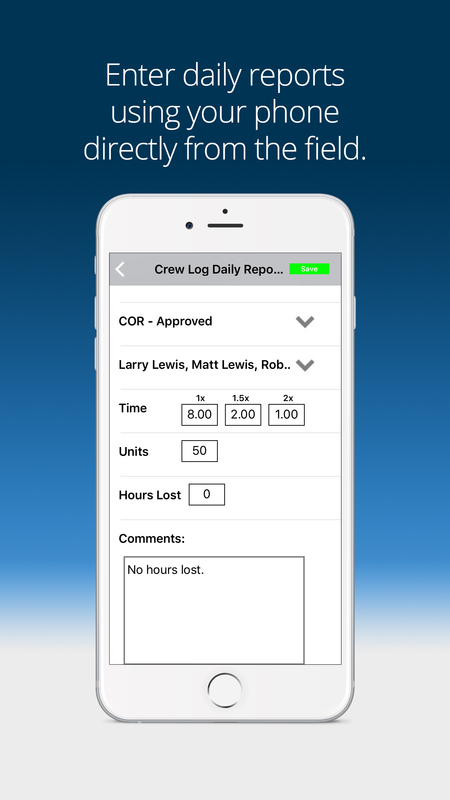 Built on thirty-plus years of expertise, eSUB’s easy-to-use, software-as-a-service helps self-performing contractors increase standardization, accountability, and productivity. We preferred eSUB because they understood subs like no other software company. We have been able to reduce costs and mistakes substantially...it's all right there on their mobile. Field Foreman and onsite worker adoption has been incredible..there have been no complaints.